Every single PS3, PS4, and PS Vita game. 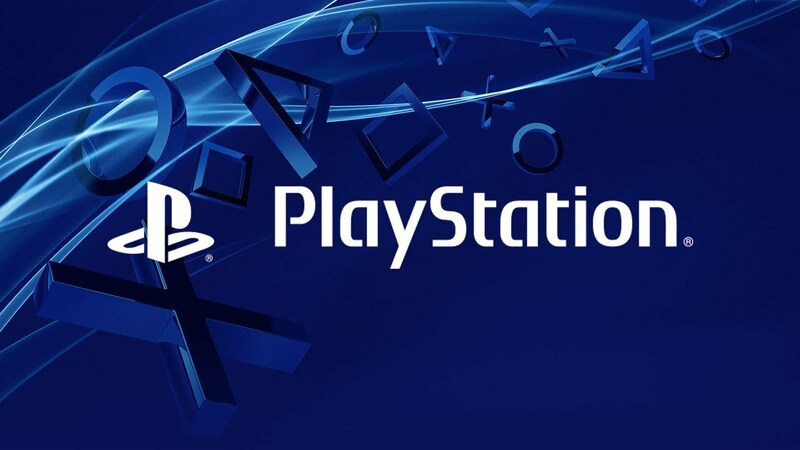 PlayStation is this generation’s leading ecosystem for software developers- we’ve known this, but if you needed to see the proof with your very own eyes, then this massive list of every single game for PlayStation platforms that has been confirmed for this year, first or third party, indie or AAA, western or Japanese, will definitely convince you. It is massive. Of course, as is to be expected, the PS4 is getting the bulk of the support out of all three Sony systems this year, with PS3 getting respectable support too, considering it is nearly ten years old; Sony’s PS Vita handheld, on the other hand, is pretty much dead, getting scraps from the other two platforms, shovelware, or, well, nothing. Okay, so are you ready for this list? It is massive. You can check it out here. Don’t say I didn’t warn you. As for me, personally, I saw Persona 5 on the list, so I am now happy. Very happy indeed.